This lovely chunky ceramic Wall plate features the Map of St Kilda - South Melbourne- Windsor - Prahran and measures 26cm wide. 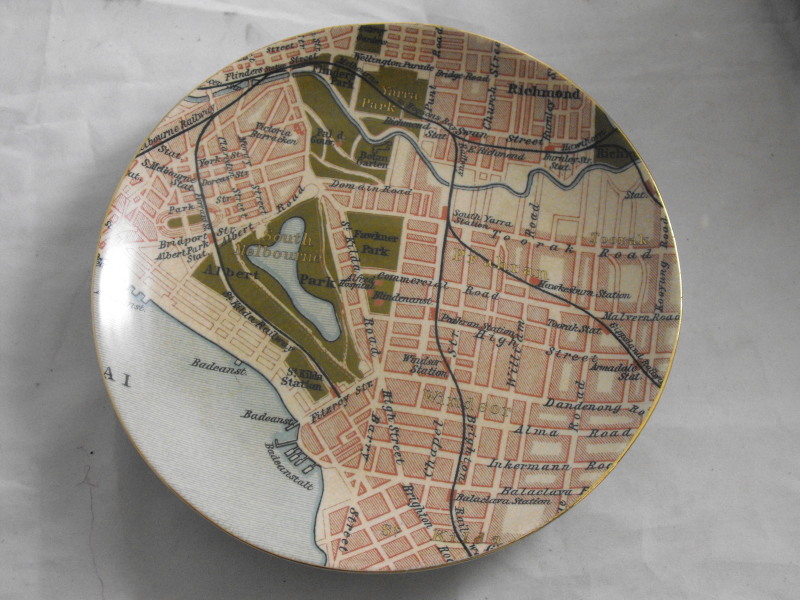 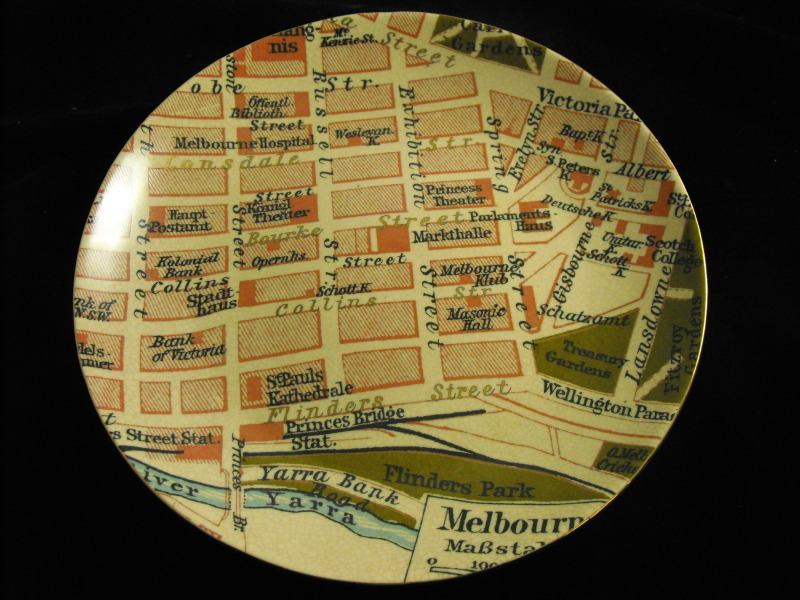 This lovely chunky ceramic Wall plate features a Map of the Central City (Bourke st ect) and measures 26cm. 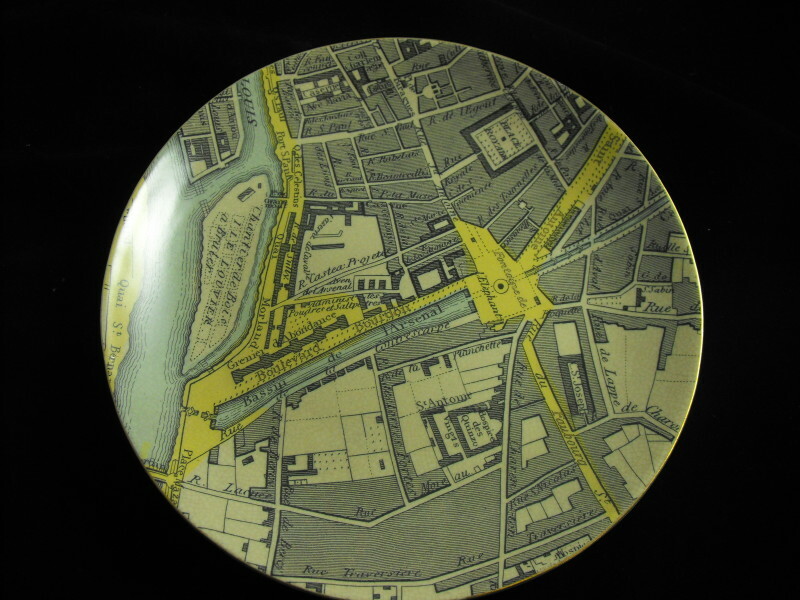 This stunning wall plate features a pretty Map of Paris and measures 26cm wide.